There’s a strange duality in this batch of Featured Member Photos. No conscious decisions were made when choosing the photos but we’ve got two Southern Utah redrock subjects and a couple of vertical monochrome images. Like I said, it wasn’t intentional – but there’s an undeniable pattern here. 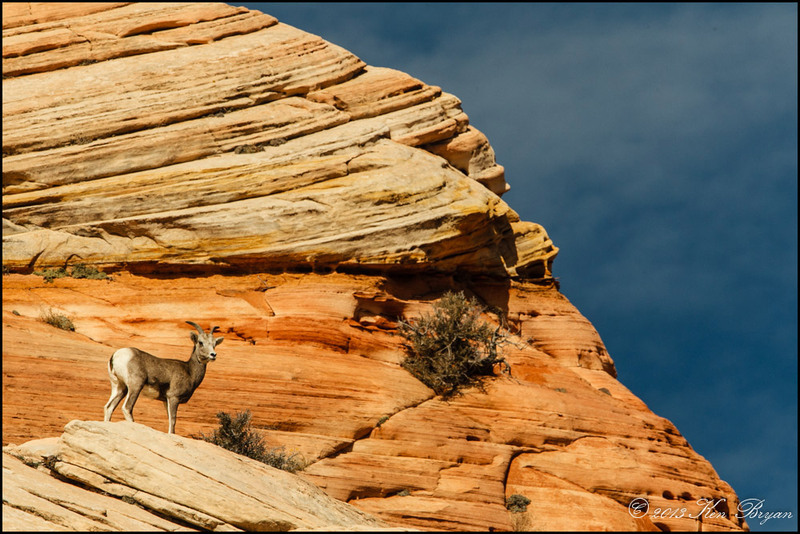 The first photo (above), of a bighorn sheep on the cliffs in Zion National Park, was taken by Montana wildlife photographer ksbryan0. 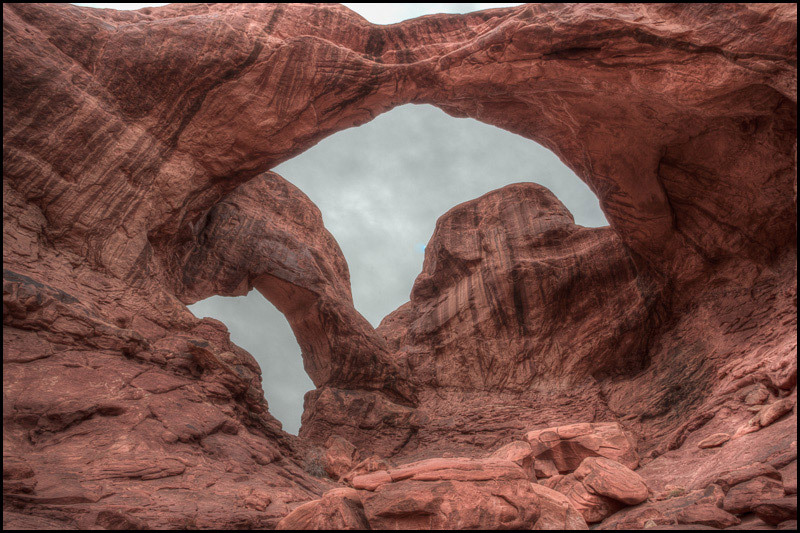 The other redrock image (bottom), by EOSThree, is of Double Arch in Arches National Park, just outside of Moab, Utah. The first monochrome image (below) is a figure study by portrait photographer photogkellyrae. It has the distinctive soft, green tonal characteristics of a palladium print. 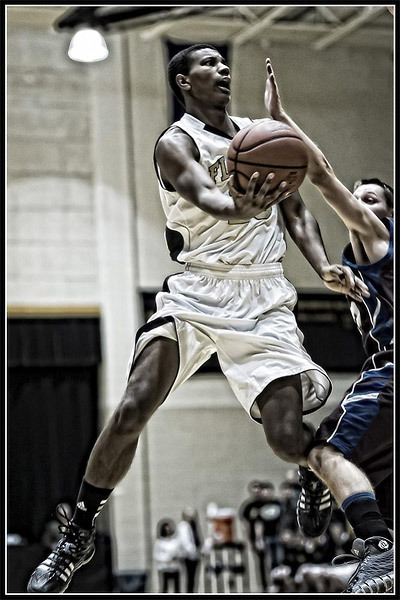 The other monochromatic photo is a basketball action shot by longtime member and former Sports Photography Forum moderator, Old Timer. It’s not actually a black-and-white photo, but rather, a color image with some dramatic processing that gives it a bit of an old-timey poster feel. At least I think it does.